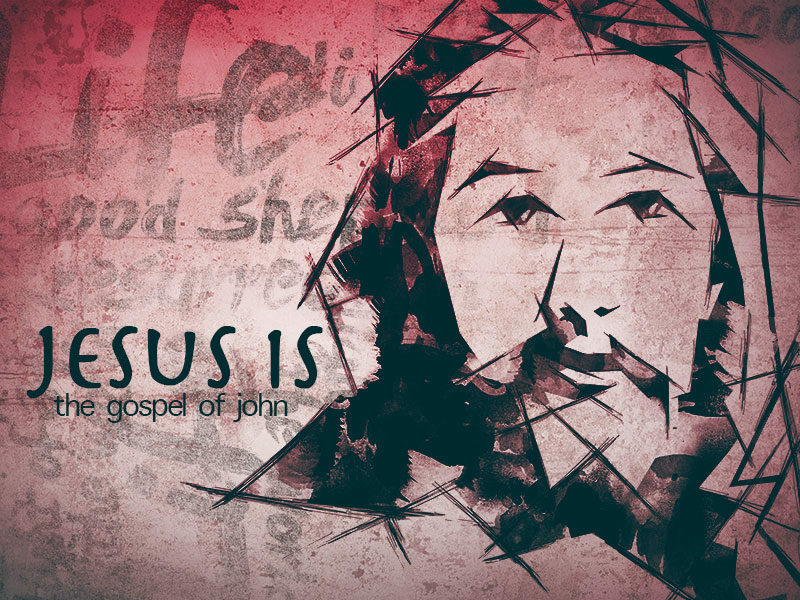 Continuing in our series through John on who Jesus is (and our necessary response), Nick preaches through John 8 – “Jesus Is the Light of the World.” Whether one accepts the Truth or not, Jesus is the Light of the world. Is He the light of your life, though? Is He your source of direction, hope and purpose? If not, please consider repenting of your sins and putting your faith in Him for salvation and new life. Please click on the headphones to listen to the reading of Scripture and Nick’s message.